100 percent Plush Coral Polyester Fleece giving protection that is invitingly soft. The Plush Mattress protector is waterproof, anti-allergenic, prohibits the growth of bacteria, whilst allowing air to freely pass through. 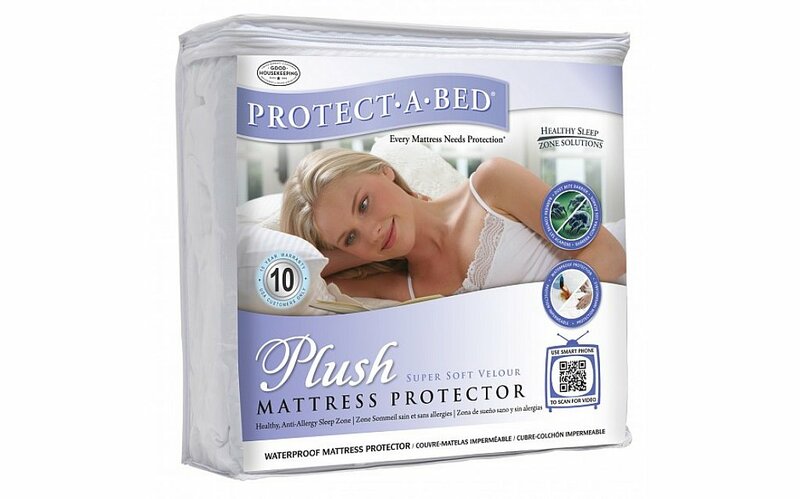 I would like more information about Plush Mattress Protector by Protect A Bed.